Looking for products to care for, and style, your natural afro-textured hair? 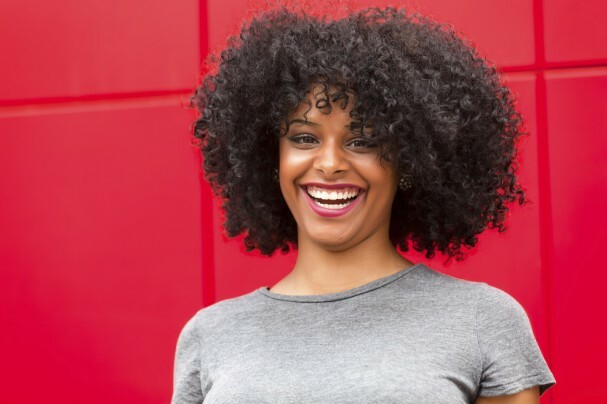 You might be surprised where you can find the best afro hair products. 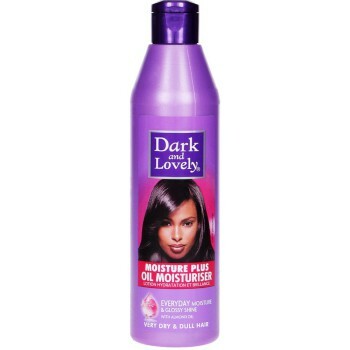 Afro hair tends to be beautifully thick, bouncy and curly, but can also dry out more easily, so it needs plenty of TLC. 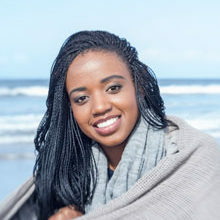 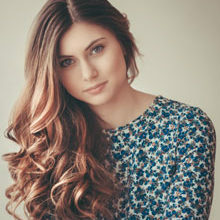 This is because natural oils find it harder to travel through a tightly coiled structure, so the ends end up lacking in essential moisture, which can lead to split ends and breakage. 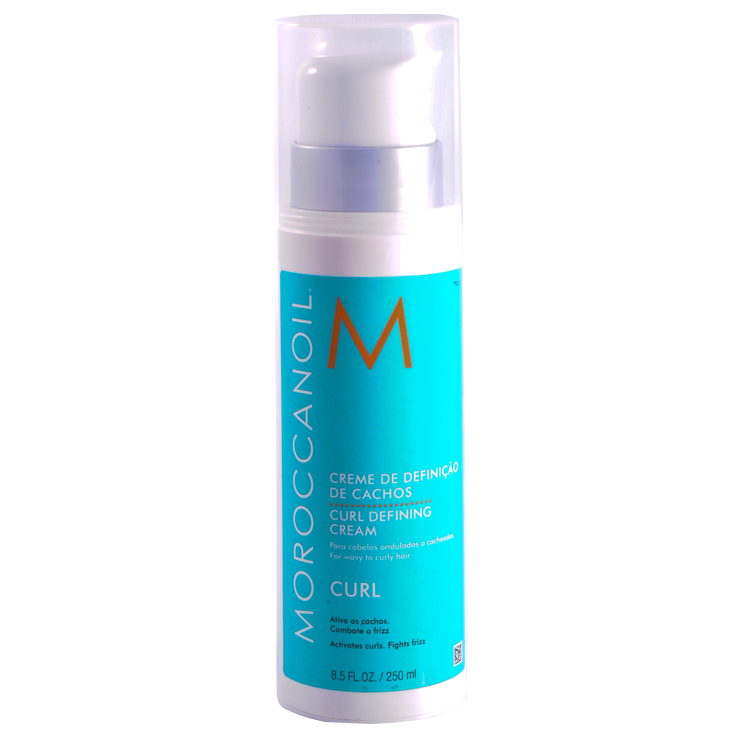 Whether your hair needs some serious hydration, or you’re just looking for the best way to wash those curls without stripping them of their natural oils, we have you covered. 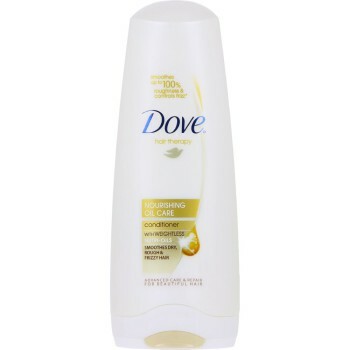 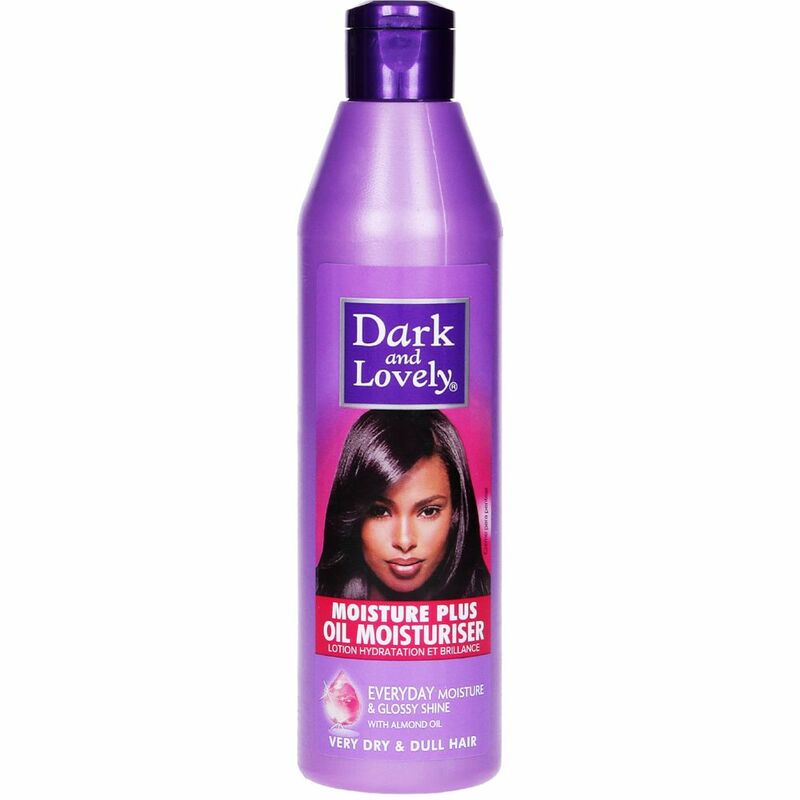 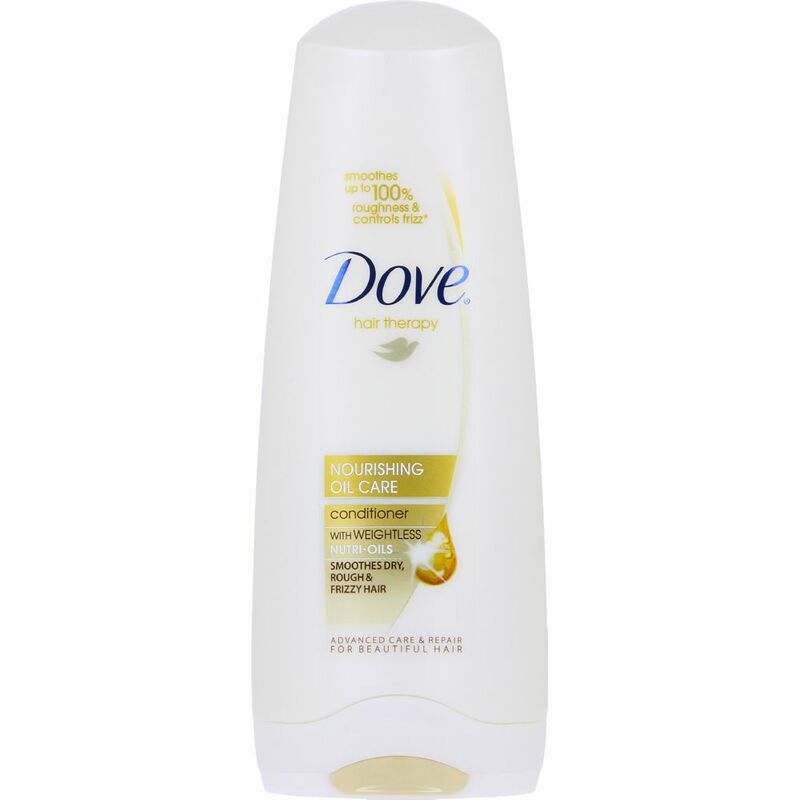 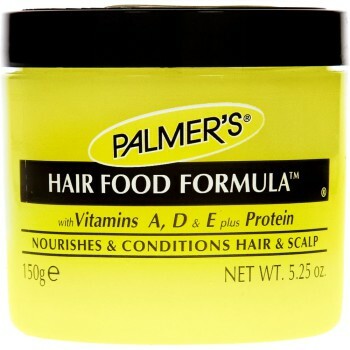 Click through for our guide to the best products for afro hair available today. 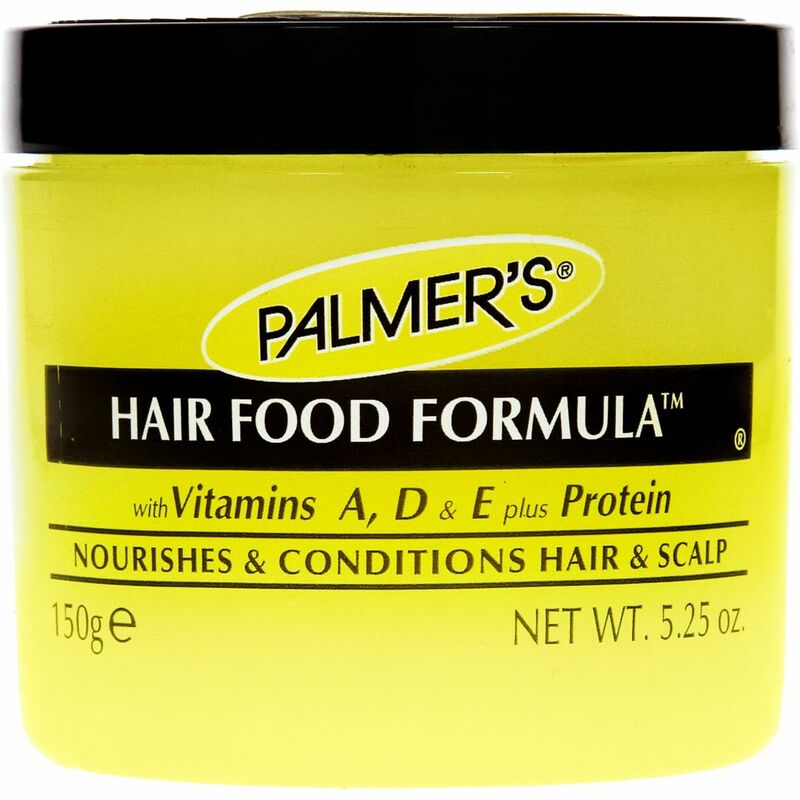 Packed with Vitamins A, D and E, Palmers Hair Food Formula is one of those great afro hair care products that not only leaves the hair feeling nourished, but adds a lovely sheen and softness.